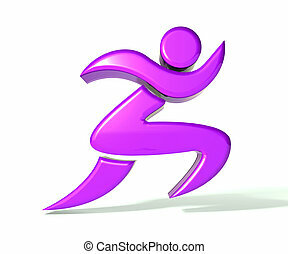 Business card female marathon runner octagon retro. 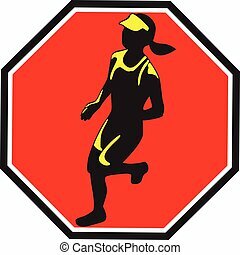 Business card showing illustration of female marathon runner running set inside octagon shape on isolated background done in retro style. 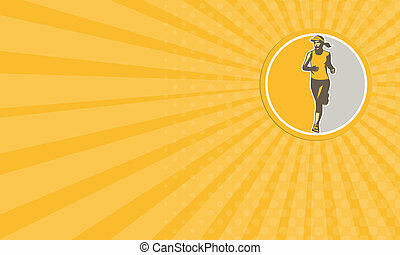 Business card showing illustration of female marathon runner running set inside octagon shape on isolated background done in retro style. 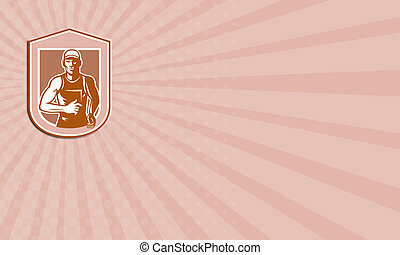 Business card showing illustration of marathon triathlete runner running arms raised winning finishing race set inside circle on isolated background done in retro style. 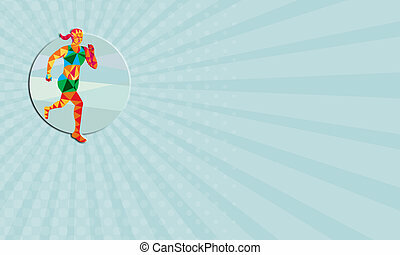 Business card showing illustration of marathon triathlete runner running winning finishing race viewed from front set inside circle on isolated background done in retro style. 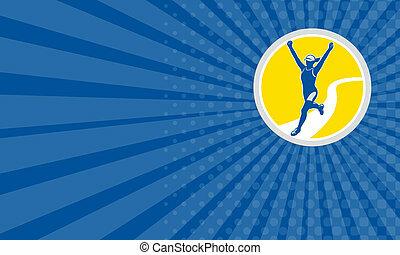 Business card showing illustration of marathon triathlete runner running winning finishing race set inside circle on isolated background done in retro style. 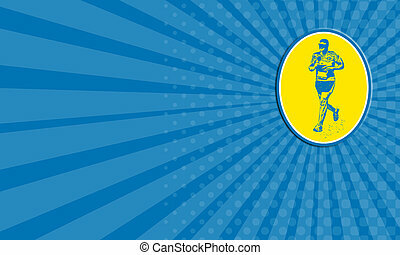 Business card showing Illustration of marathon triathlete runner running facing front view set inside circle done in retro style. 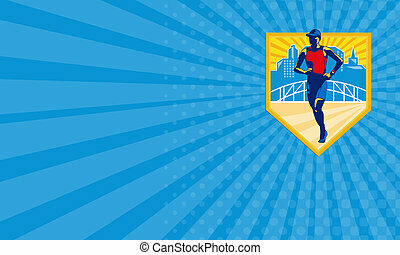 Business card showing illustration of marathon triathlete runner running with urban buildings and bridge in background set inside shield done in retro style. 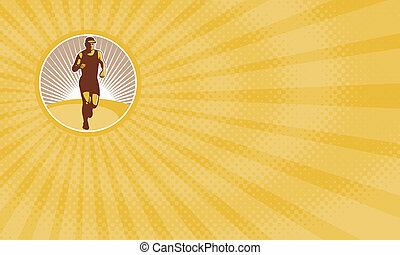 Business card showing illustration of a marathon runner running set inside oval on isolated background done in retro style. 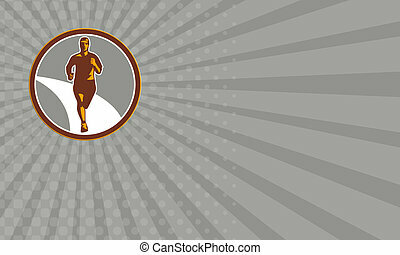 Business card showing illustration of marathon triathlete runner running facing front view set inside circle on isolated done in retro style. 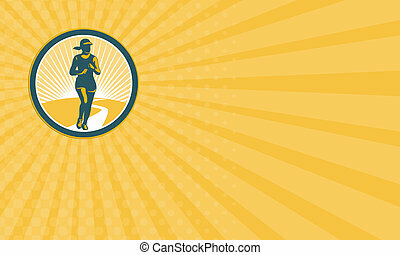 Business card showing illustration of a marathon runner running viewed from the front set inside circle on isolated background done in retro style. 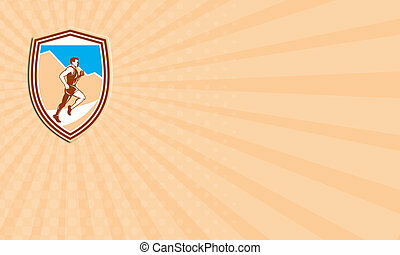 Business card showing illustration of a marathon runner running viewed from the front set inside shield crest on isolated background done in retro style. 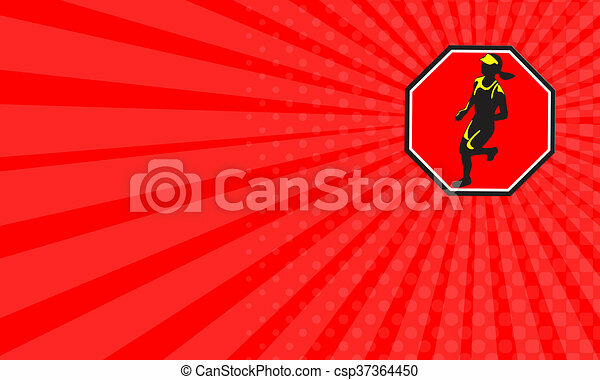 Business card showing Low polygon style illustration of female marathon triathlete runner running facing front set inside circle on isolated background. 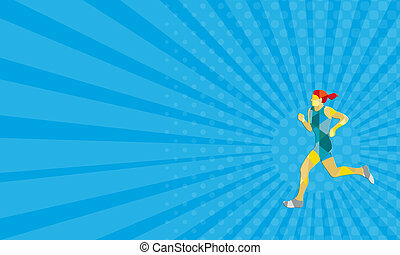 Business card showing low polygon style illustration of female marathon triathlete runner running viewed from the side set on isolated white background. 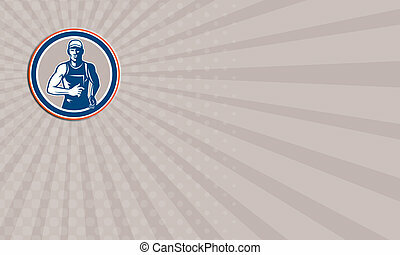 Business card showing illustration of a marathon runner running viewed from the side set inside shield crest done in retro style. 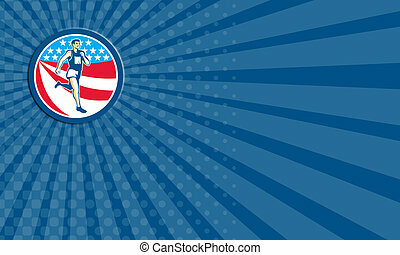 Business card showing illustration of a marathon runner running set inside circle with american stars and stripes in the background done in retro style. 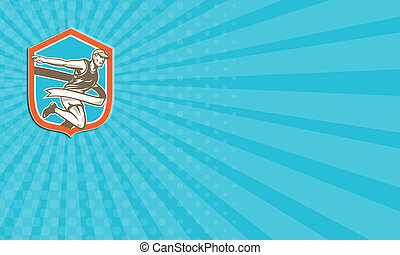 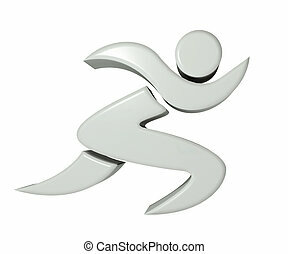 Business card showing illustration of a marathon runner running to the finish line tape set inside shield crest shape on isolated background done in retro style.